Are you looking for the best product review plugins for WordPress? That’s a great idea! If you’re running a review website, you’ll need the perfect plugin to assist you at adding ratings, linking affiliates, displaying snippets, and making your posts overall engaging for your visitors. In this article, we’re going to introduce you to the best product review plugins. Why Use a Product Review Plugin? There’s a certain amount of razzle-dazzle readers expect from reviews. They want stars, snippets, links, and fancy-looking comparison tables. Sadly, you can’t deliver any of that using the WordPress post editor on its own. Your content might be awesome, but it’ll be missing the “wow” factor your readers expect from a professional review. The good news is, by using the best WordPress review plugins, you can give your audience exactly what they crave. Best of all? It’ll be easy for you, as a reviewer. The right plugin makes ramping up your reviews to professional-quality effortless. Simply write your review, figure out your scores, and add them to the appropriate sections within the plugin’s editor component. To make choosing the correct plugin easy for you, we’ve put together a list of the best WordPress review plugins. Check it out below. If you’re adding multiple reviews to the same page, you’ll love WP Product Review’s shortcodes feature. You can position your shortcodes to add review boxes anywhere within posts and pages. Review tables are completely customizable as well. Change the borders, the width, the colors, and the rating icons to perfectly match your brand. There are over 10 different rating icons to choose from, including stars and hearts, so you can really have fun with it. In-depth comparison charts are also available. As well as the ability to import product information directly from Amazon. 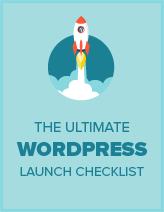 Get Started with WP Product Review Today! With 16 pre-made, completely customizable, templates, WP Review Pro makes posting reviews a breeze. Choose your preferred snippets, your desired rating system, and even showcase readers’ opinions with this versatile plugin. It works perfectly with nearly every theme available. WP Review Pro also features near-endless integrations. Integrate your plugin with Google Reviews, Yelp, and Facebook Reviews. You can also integrate it with WooCommerce if you’re running an eCommerce website. This plugin is mobile-friendly, optimized for speed, translation-ready, and features tons of custom widgets. Get Started with WP Review Pro Today! 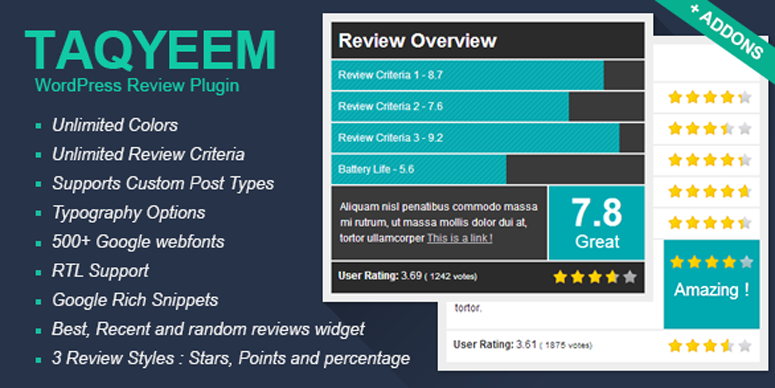 Taqyeem works with pages, posts, and even custom post types. It’s incredibly easy to use and has tons of customization options to keep your branding on point. This plugin is ready to translate, and search engine optimized. There’s even RTL support. Choose from unlimited colors, over 500 fonts, and multiple review scoring icons. Get Started with Taqyeem Today! Add comparison tables and reviews to pages, posts, and custom post types quickly and easily with the Reviewer plugin. Just create a template you like and start reviewing. Want users to add reviews too? No problem. Visitors can utilize the template or boxes you’ve created and add their own thoughts to your website. Image uploads are an option for guest reviewers as well. Every template you create is mobile-friendly and responsive to adapt to any device. Get Started with Reviewer Today! Created by Ninja Team, the force behind Ninja Forms, Yelp Reviews Pro integrates with Yelp to show your reviews, profile, and listings. It’s extremely simple to use, and utilizes shortcodes to add needed information to your posts, pages, and widgets. If you’re primarily a Yelp reviewer who wants to expand with your own website, this is the plugin for you. 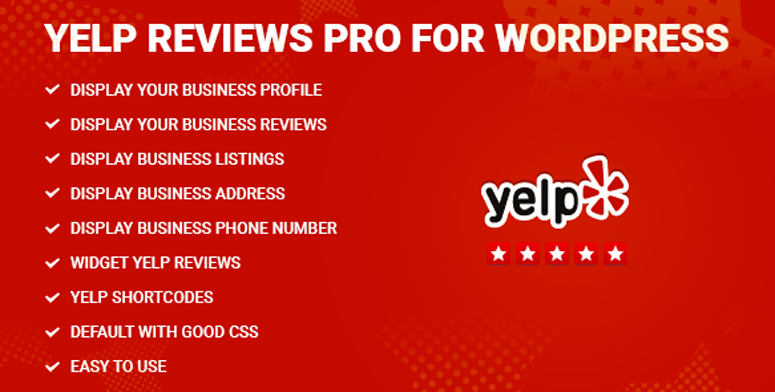 Get Started with Yelp Reviews Pro Today! If you’re looking to stand out from the crowd on search engines, All in One Schema Rich Snippets is the perfect plugin. Snippets allow you to condense your reviews into just the most important information. Add summaries of your thoughts, along with photos and ratings, to let search engines know exactly what they should display. Works great with Facebook too! Get Started with All in One Schema Rich Snippets Today! With moderated user submissions, Rich Reviews puts you in complete control of the content posted on your website. It’s one of the best review plugins for WordPress because it utilizes rich snippets, giving you an edge over your search engine competition. Add reviews to posts, pages, and any widget-ready area on your website, including sidebars and footers. Translation-ready and highly customizable, Rich Reviews is a simple plugin that goes a long way toward making your review website great. Get Started with Rich Reviews Today! WP Customer Reviews is perfect if you’re using a multisite, or multiuser, reviewing platform. It puts you in complete control of user submissions, allowing you to moderate and choose what gets published. Reviews are displayed to your readers in an eye-catching way; however, search engines will view the Schema.org microformat. It’s the best of both worlds. Please your audience and the search engine crawlers at the same time! Lightweight and speed-optimized, WP Customer Reviews won’t slow down your website; even if you use their custom rating scales and icons. Get Started with WP Customer Reviews Today! We hope this article helped you discover the best WordPress review plugins. If you liked this article, you might enjoy our post on how to easily create a survey in WordPress.